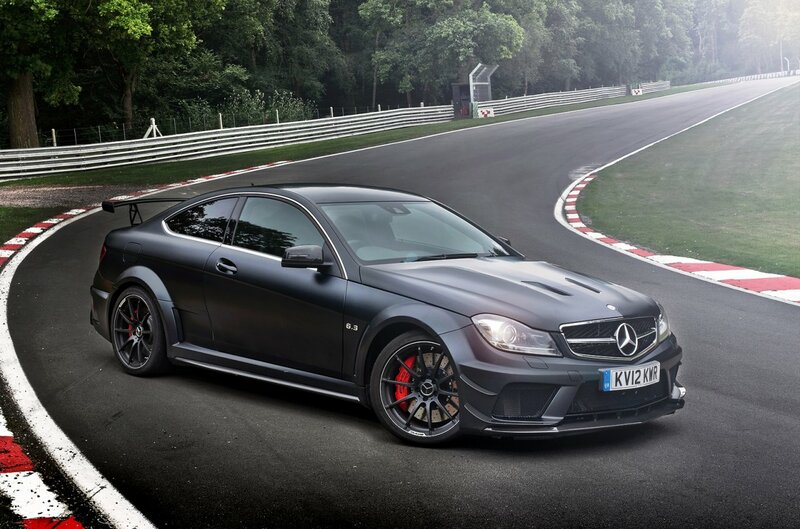 The c63 black is very gud car,love the noise. The only thing wrong with it is that its very heavy. 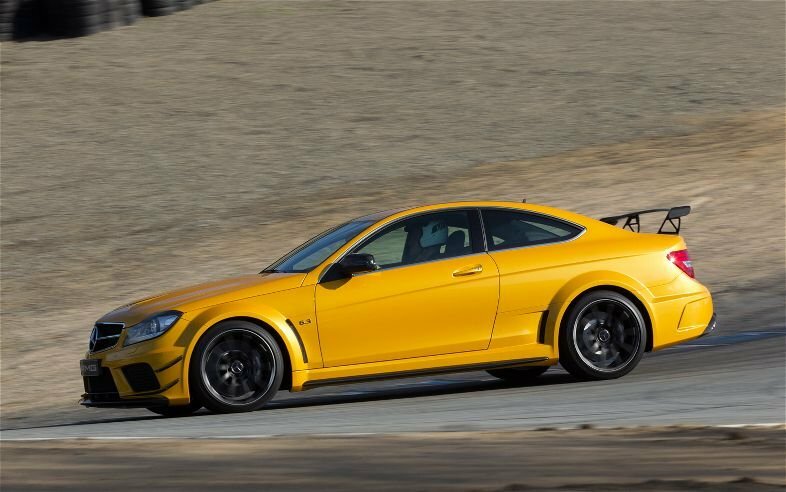 More power, lighter weight, grippier tyres...And still does the SAME as a C63 AMG Coupe PP in acceleration? Somethings not right, either MT buffed on the Acceleration run, or something else is amiss. WHatever the case, for $108,000 Usd, (Which i thought it would be atleast 30k more) Is an Incredible bargain! I dont care what MotorTrend Says, IMO, this car to me, is more of a Drivers Car, then the 991 911 Carrera S.
Disregard the Adam motorsports park time, the time is for the TG track. And yes the new stig is way faster than old. I also think that in the summer, this car on this track.....better lap time. The Laguna Seca lap time is missing. The gearbox is no DCT, it's an MCT (multi-clutch transmission). It's a 2011 car not 2012.
ahahahahah as fast as a 458? buhahahah... these germans are too much of a joke! is it me or is the old clk black better looking than this new c black? 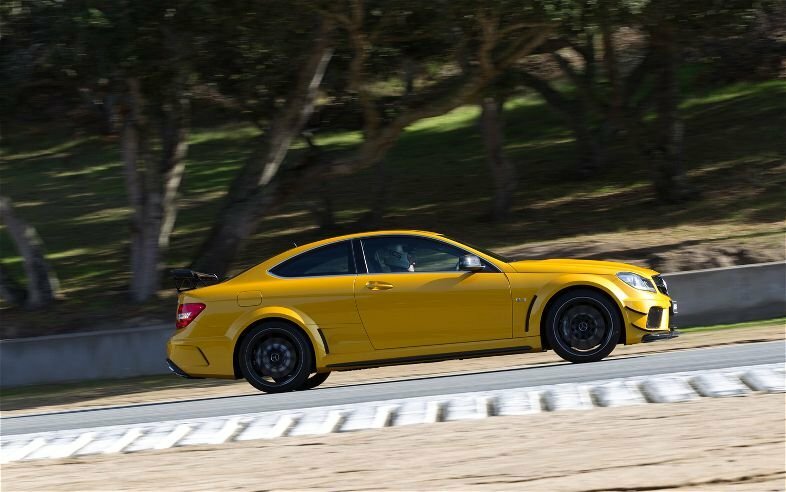 Only the transmission is better, 7-speed AMG MCT. 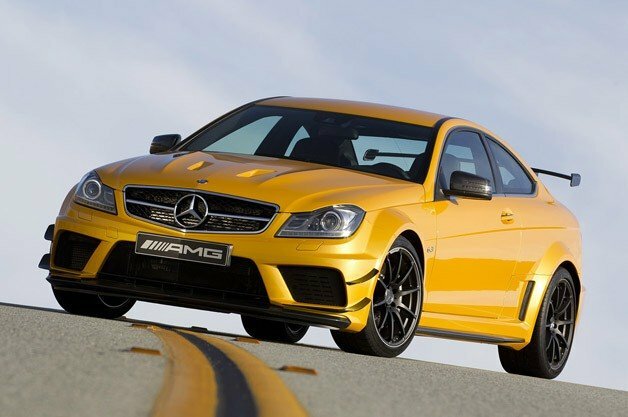 Is this car any better than the CLK63 AMG Black series 2007? Usually a BMW corners better than a Mercedes. Maybe this one is different. 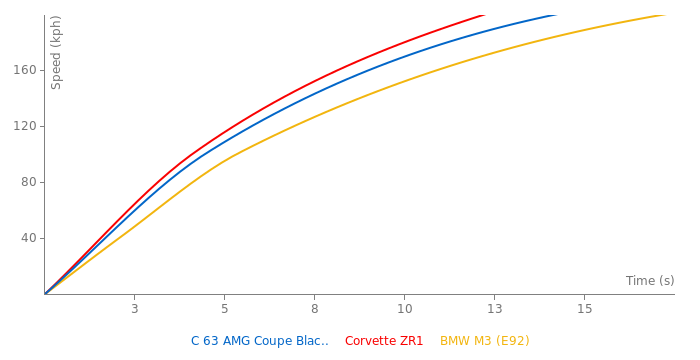 I think this car will probably accelerate faster too, but the M3 might have an advantage in the corners. Generally lighter cars corner better, but when you add downforce, the lighter car can gain a lot more. But it depends on how much downforce each car actually has. Yes, it's a little bit heavier but it has 60 hp more, 180 Nm more. I thik that would make a difference, but we have to wait and see the results. The rear wing isn't all that big. Also, while I'm not sure how much downforce each car makes, 1 lb of downforce makes a bigger impact on a lighter car than it does on a heavier car. I don't know man,it has more power, more torque and a huge downforce, look at all that spoilers.